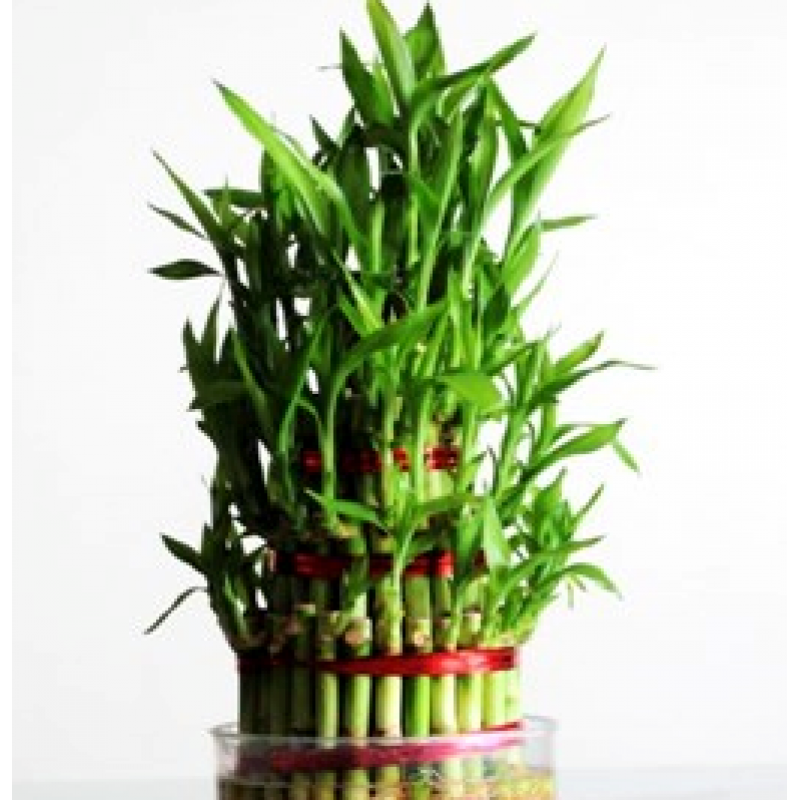 Elegant and easy to grow, our four layer lucky bamboo is a perfect gift for giving on some professional occassion as well as casual one. It can also increase the look of your study table and also give you positive vibes while doing work. One of the strongest fengshui elements, they are symbol of good luck and fortune. plants height with pot is 7inch and pot size is 5 icnhes diameter.